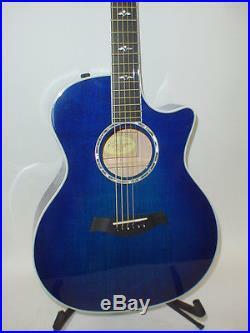 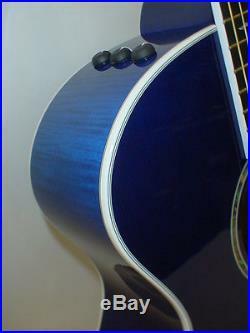 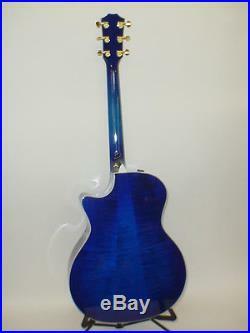 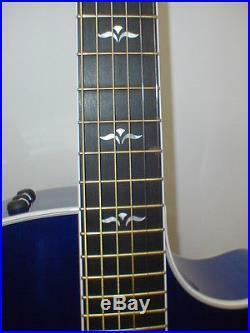 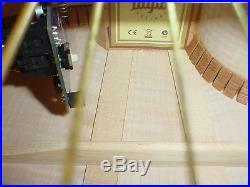 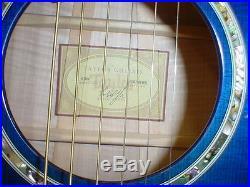 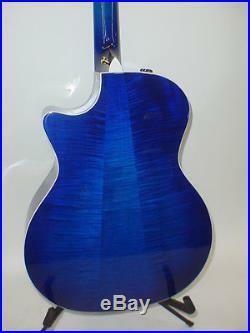 Previously owned 2011 Taylor 614CE Blue Grand Auditorium Acoustic/Electric Guitar. 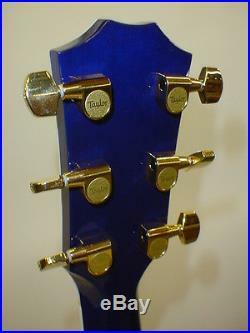 This guitar is in excellent, over-all condition. 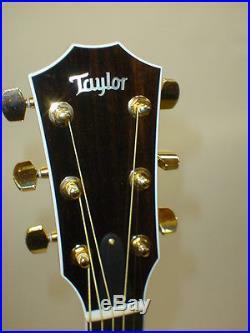 However, there is a small ding located on the top of the body. 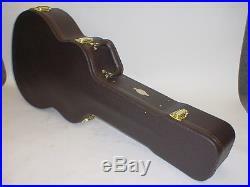 Includes the original hardshell case & strap. 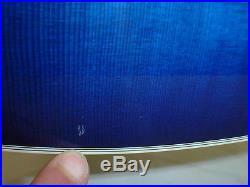 PLEASE NOTE: 1 of the 5 latches on the case is broke and not working properly. 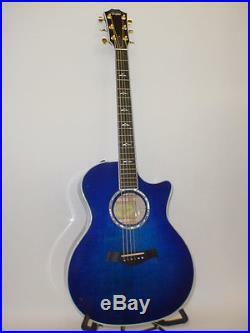 The item "Taylor 614CE 614-CE Blue Grand Auditorium Acoustic Electric Guitar CASE & STRAP" is in sale since Tuesday, August 22, 2017.